It may be grating for some, but hip-hop is music to the ears of Switzerland’s most famous cheese. 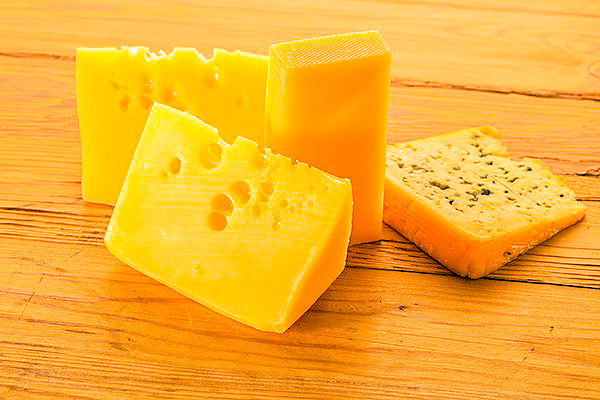 Cheesy listening: Study says tunes change Emmental’s taste 0 out of 5 based on 0 ratings. 0 user reviews.